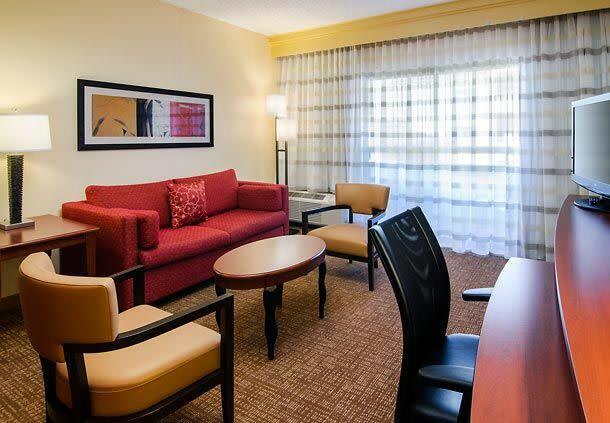 We're proud to share our newly renovated state-of-the-art lobby and stylish new guest rooms at our Courtyard Greenville Haywood Mall hotel near GSP airport. 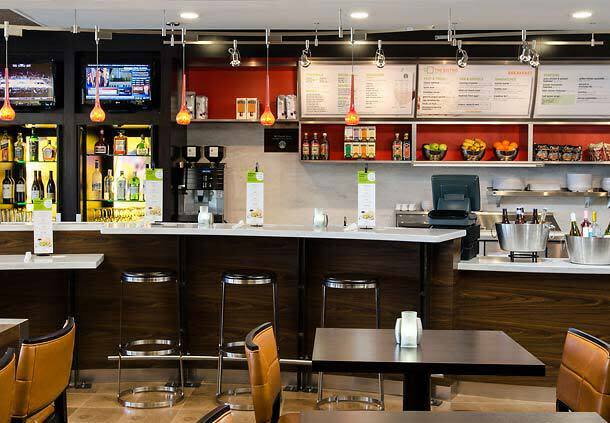 Located conveniently near the Carolina First Center, Bon Secours Wellness Arena and downtown Greenville, our Greenville, SC hotel offers guests thoughtful amenities featuring flexible work spaces, free Wi-Fi and The Bistro. Eat. Drink. Connect. with breakfast, dinner and beverage options. Our hotel in Greenville, SC has earned the prestigious ENERGY STAR® label from the U.S. Environmental Protection Agency for its efforts to conserve and protect the environment. 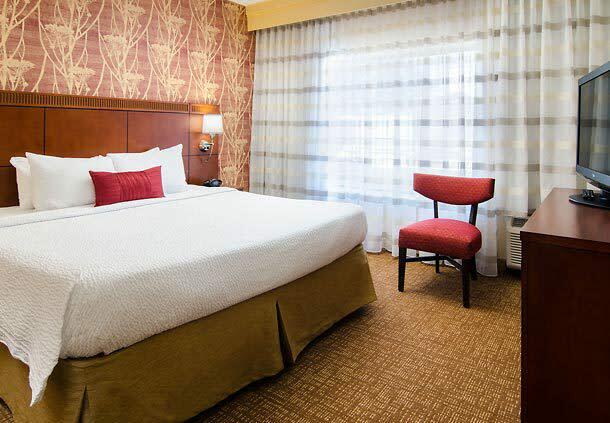 Enjoy spacious Greenville hotel accommodations with luxury bedding. 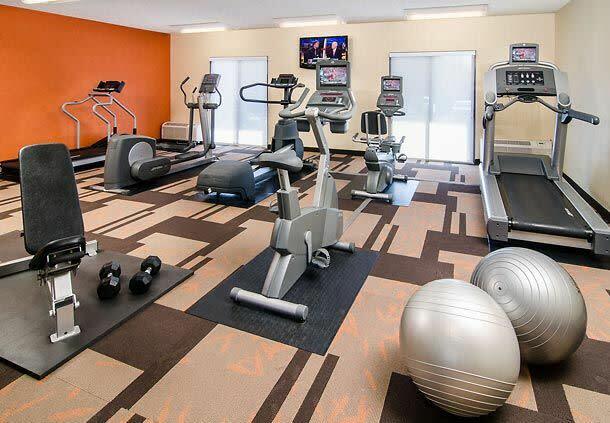 Stay fit while traveling in our on-site fitness center or relax in our outdoor pool. 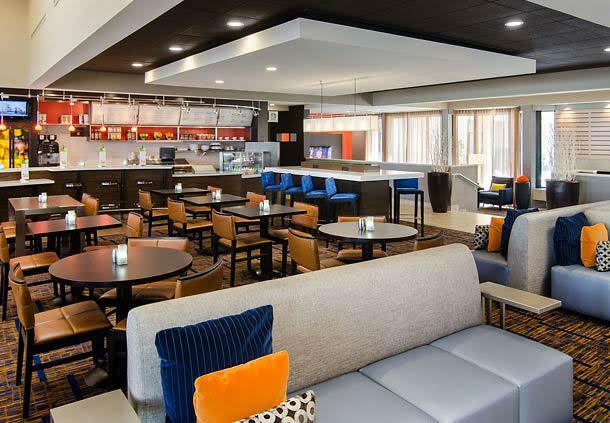 Plan your next event in our Greenville hotel meeting rooms with 625 sq ft of flexible meeting space. 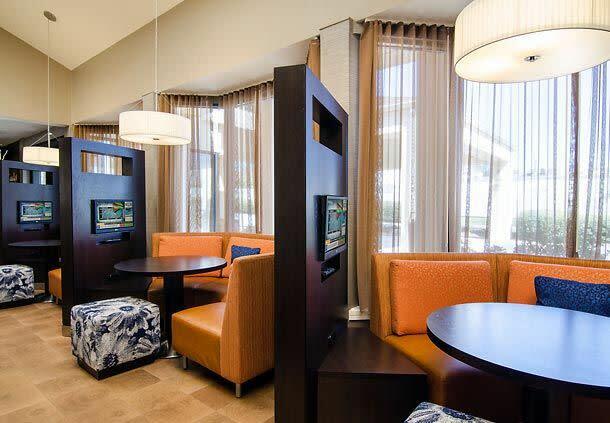 Whether you’re traveling for business or pleasure, our Courtyard Greenville hotel makes it easier to get things accomplished on your terms.